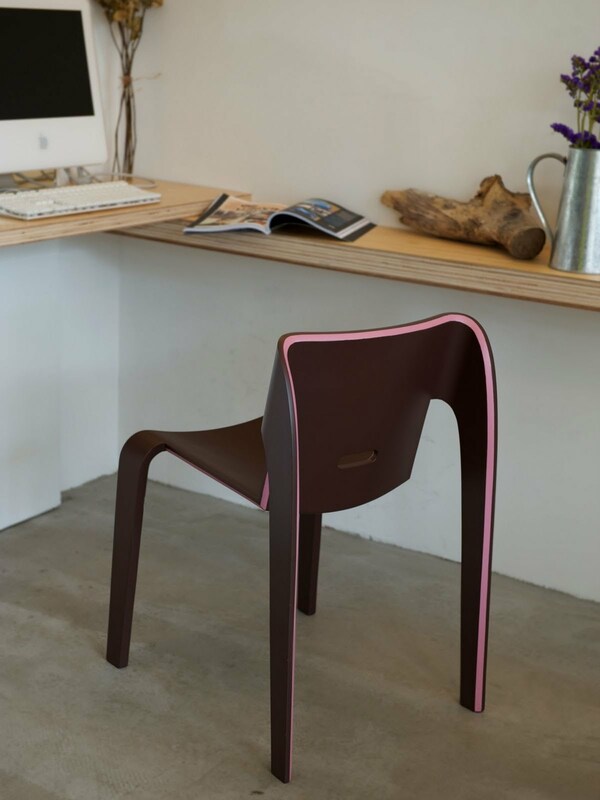 The collection of chairs design from many designer with plenty of models, material application and various style of chairs design. 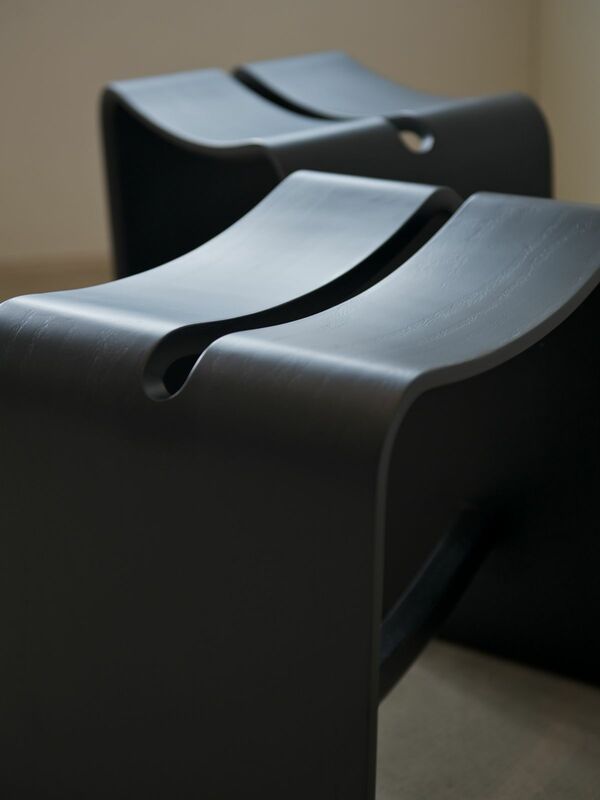 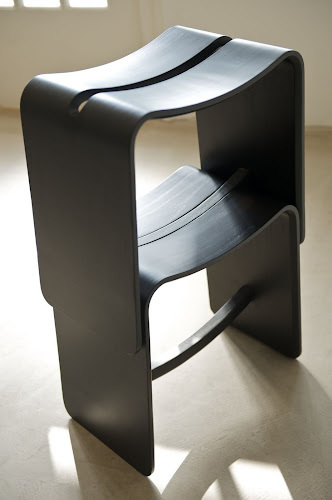 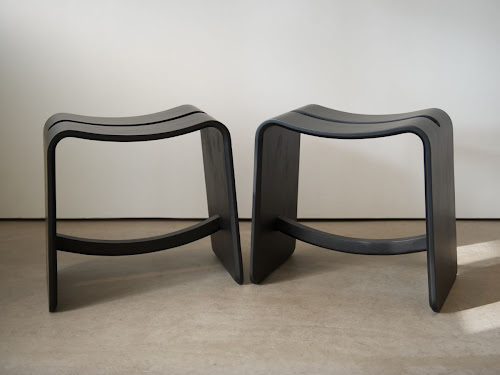 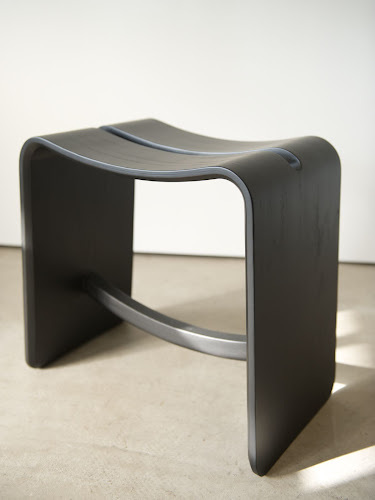 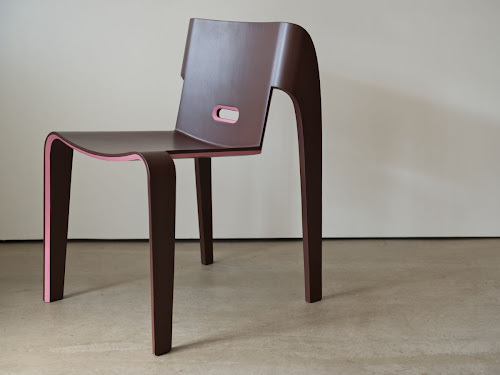 This contemporary two inspiring chair, the Bro chair and stool has been created by Korean based designer Scott Lee Hae Seung. 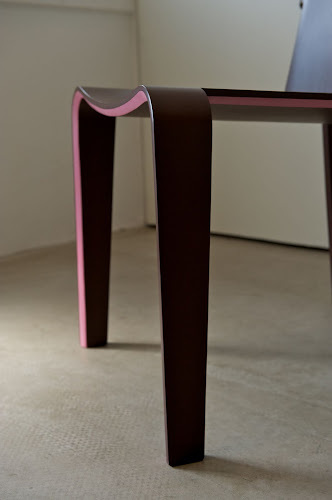 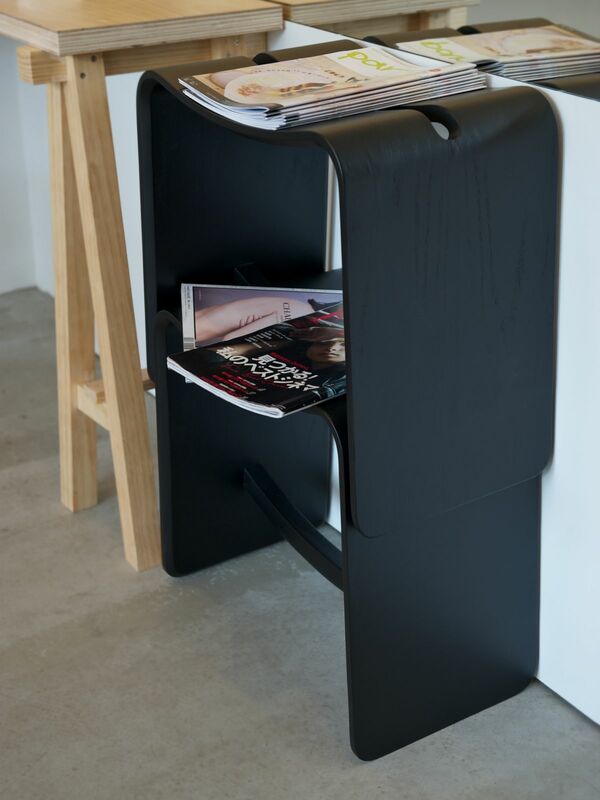 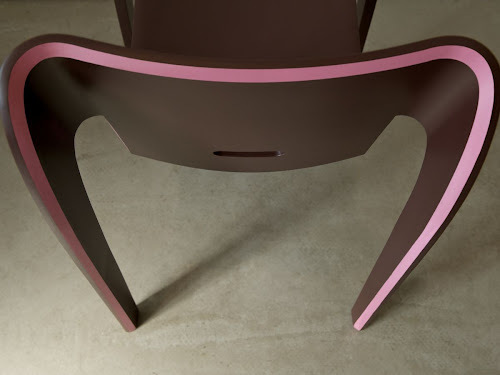 The designer was looking for new lamination bending style which could produce a beautiful authentic details and could gives nice visual effect which later applied a stripe of contrasting color to give it a graphical thin-edge-effect on the chair. 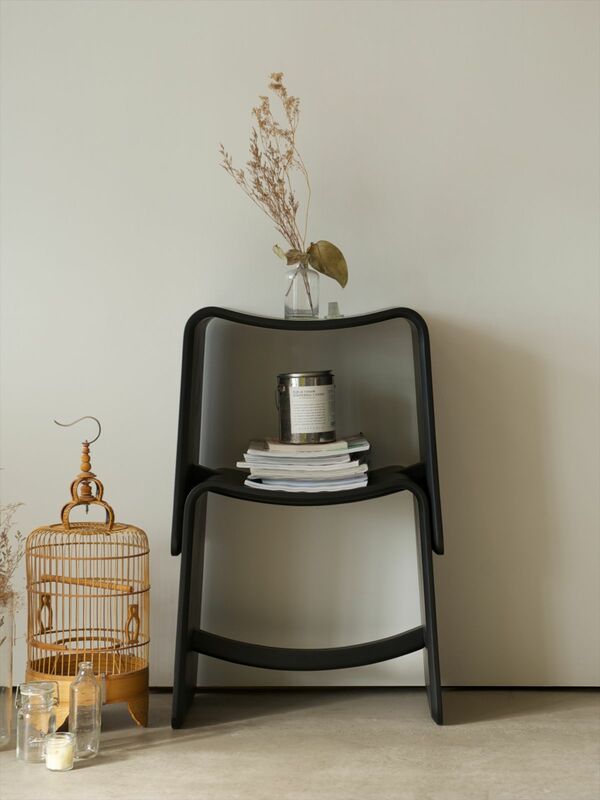 The bro stool has its own multipurpose function as normal stool or side storage or shelving space which has an ability to be stack up to 4.